A podcast for adults featuring adult language! 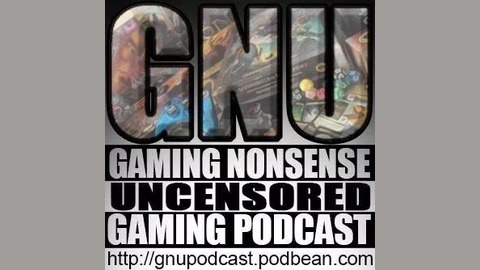 We explore (with some humor) RPGs, Video Games, Tabletop Games and more! 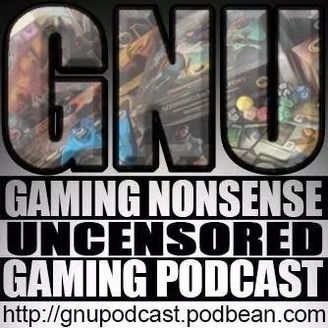 In this episode we talk about the problems gamers face and ask the question "What is a gamer to do?" We discuss time variables, social situations and money management.